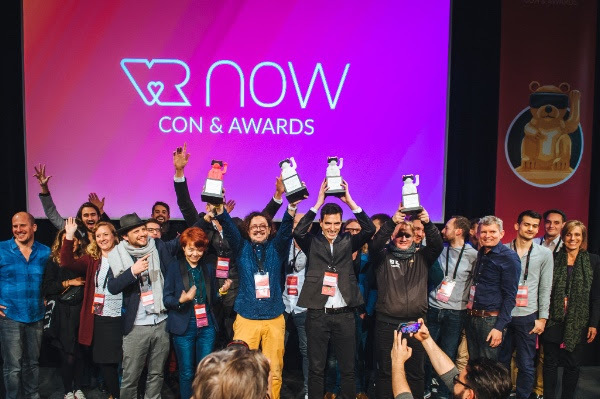 VR Now virtual reality awards and conferences takes place annually in the German cities of Potsdam and Berlin have been concluded for this year. 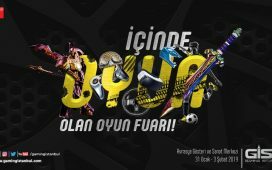 In the contest organized by the event, the seven-member jury rewarded the best VR projects of the year. The winners of the Entertainment, Impact, Technology and Industry categories competed for the VR Now Grand Prize. 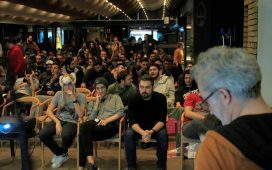 Spain-based venture Foren was chosen as the best virtual reality project of the year. Developed for Samsung Gear VR, Foren Method introduces a new approach to the treatment of neurological damages such as stroke. The project, awarded the VR Now Impact Award also won the Grand Prize for improving the rehabilitation treatments. 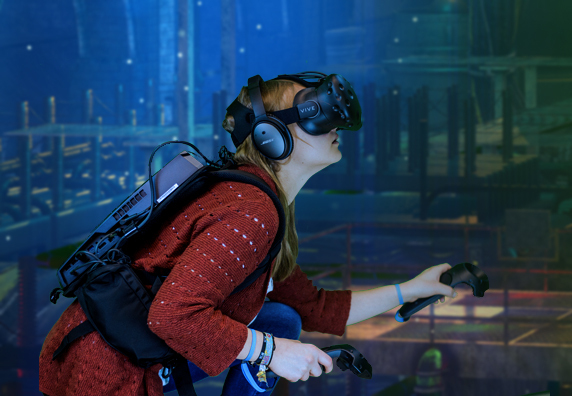 The VR Now Industry Award was given to the LISIM project developed by Stoll von Gáti. LISIM, a tower crane simulation, is used in a real tower crane cabin with Oculus Rift. 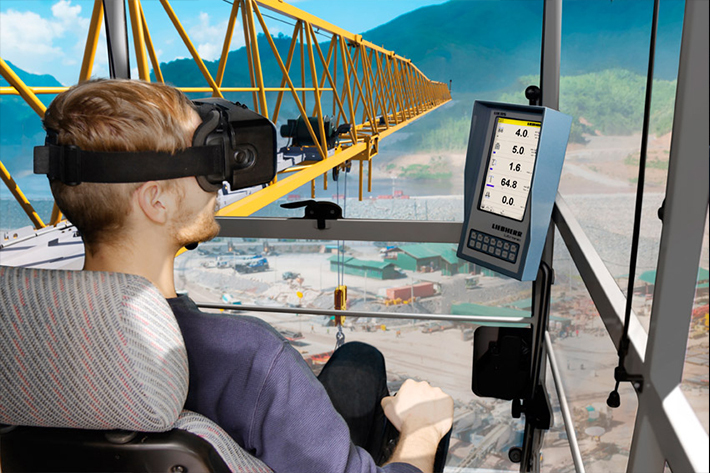 At this point, while the operator is in the 360-degree virtual construction area, they manage the crane through a real control set, and can feel the movements of the cabin. The simulation is also used to prepare operators for moments of crisis, such as situations where the crane is overloaded or emergency interventions. 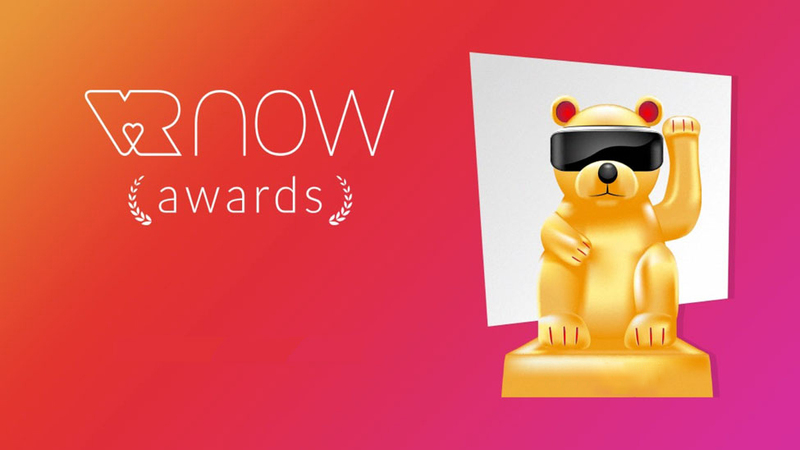 Developed by Germany-based Exit VR, Huxley was awarded the VR Now Entertainment Award by the judges. 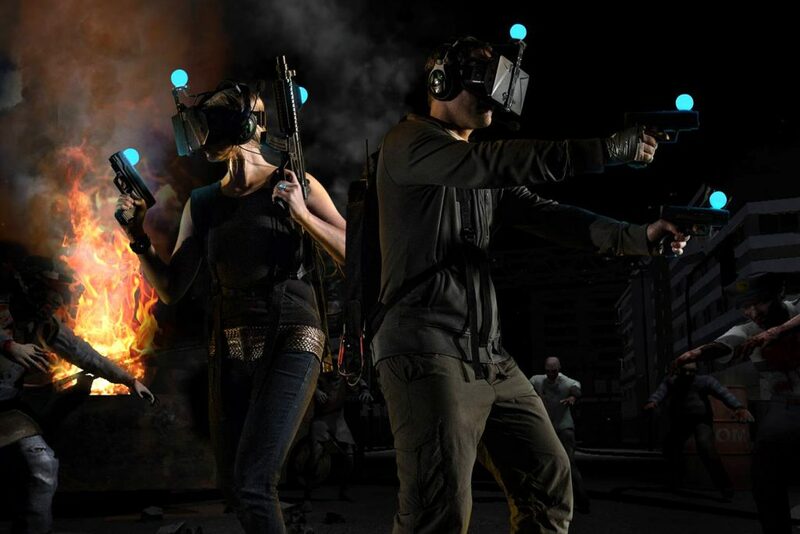 Using the HTC Vive, Huxley puts a group of friends in a dystopian multiplayer adventure escape game in which team play is necessary. The winner of the VR Now Technology award was Holodeck VR for paving the way for multiplayer VR productions. 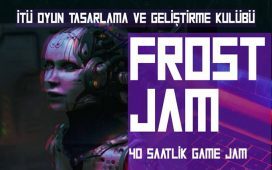 The project makes it possible to gather up to 600 players using virtual reality headsets in a single virtual battlefield.